3. 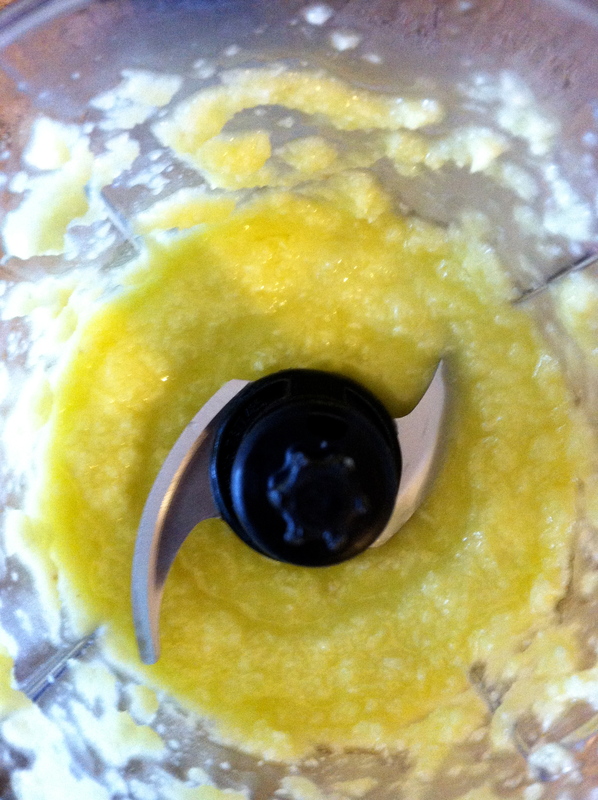 Next add parmesan cheese and breadcrumb- toss together until well coated and stirring constantly. 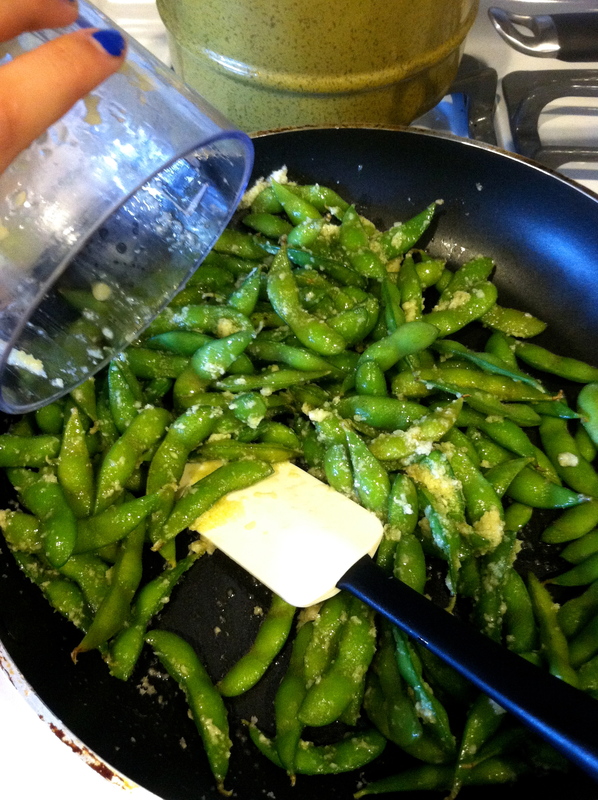 Pour the mixture over your steamed edamame and grate parmesan. Next add your panko breadcrumbs, stir and sauté until browned a bit.